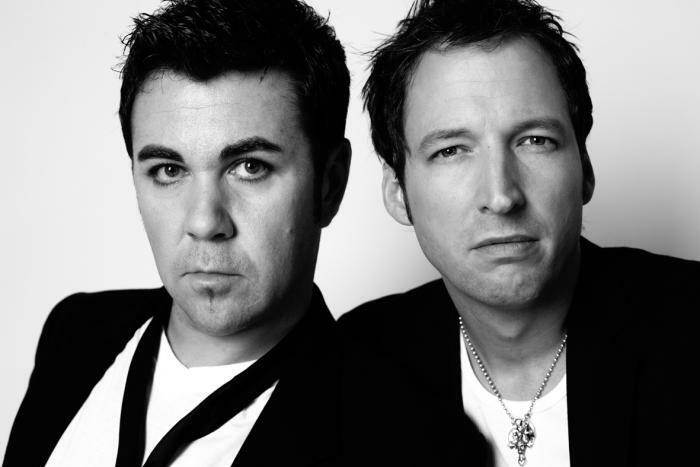 Four times in a row now MILK & SUGAR have managed to place their productions to the top of the UK´s club charts. This marks a new recordin the history of UK club charts! 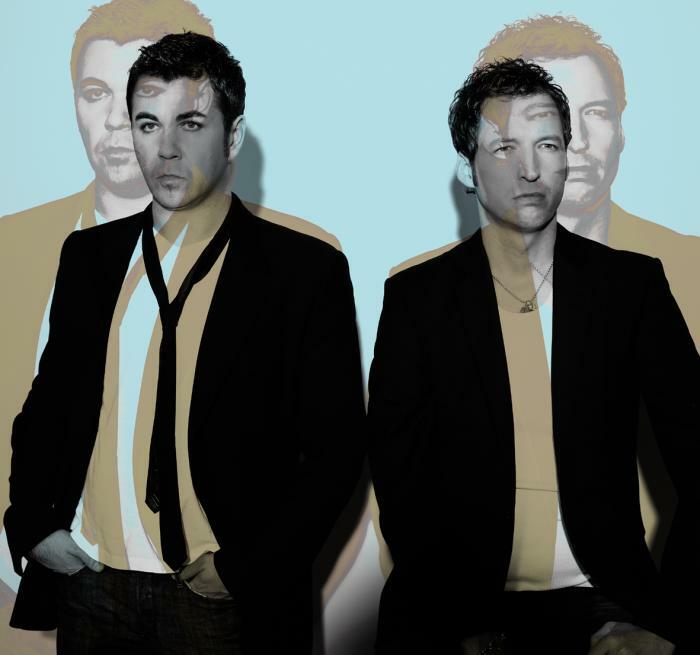 MILK & SUGAR have rocketed to no.1 in 2008 with Stay Around, followed by their new mix of Let The Sun Shine in 2009, and topped the charts in 2010 again with You Got Me Burnin' and Let The Love (Take Over). 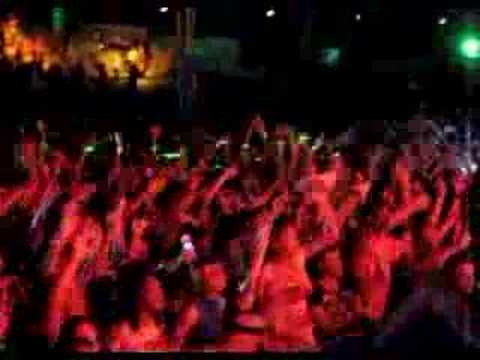 Their last single Crazy featuring the vocal talents of Ayak and Lady Chann peaked at No 2 in the UK club charts. MILK & SUGAR aka. 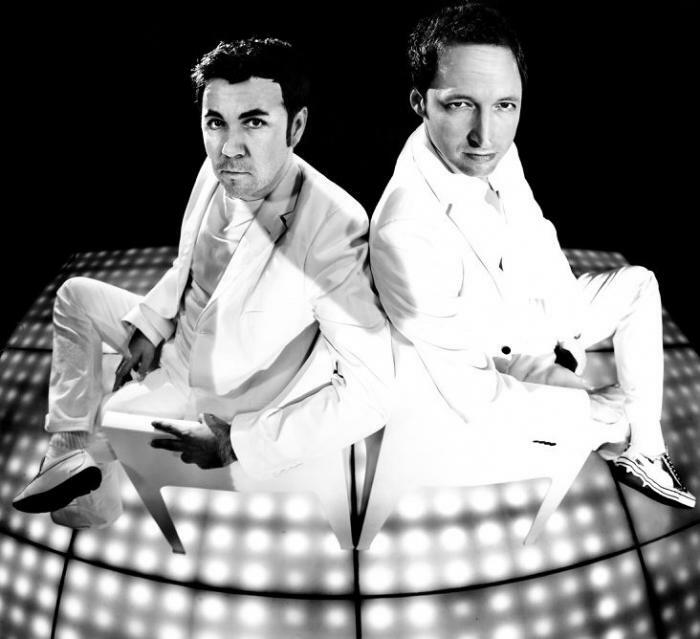 Mike „Milk" Kronenberger und Steven „Sugar" Harding, as DJs, have played most corners of the world. Every weekend you can find MILK & SUGAR on the decks of the most happening clubs or festivals around the world. Be it Brazil, Japan, South Africa or even Siberia -not many places are left on the globe where they have not yet performed. 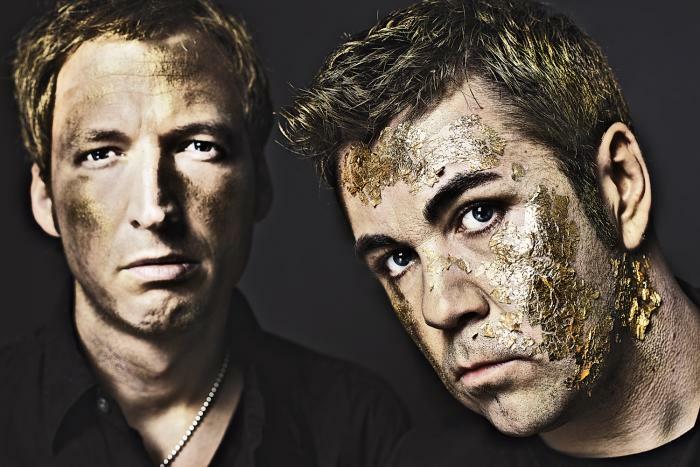 MILK & SUGAR are also well sought-after as a live act and re-mixers and have, in their career, already worked on tracks with popular artists such as Jamiroquai, Usher, Janet Jackson and Reamon. Their upcoming release is called MILK & SUGAR vs. VAYA CON DIOS - HEY (NAH NEH NAH) and contains a cleared sample of the famous 90ies classics, performed by the belgian band Vaya Con Dios. Listening to the new version, many club-goers might remember the early days of Milk & Sugar and their famous housemusic classics "Let The Sun Shine" or "Love Is In The Air", which reached top 10 chart positions in many countries around the world. You can bet that Milk & Sugar will top that success with their new single„HEY (NAH NEH NAH)".